Our friends at Weta Workshop have two new items that you just may want to add to your collections. The first is from one of my favorite lines, allowing collectors with limited space a chance to add some of their amazing items. 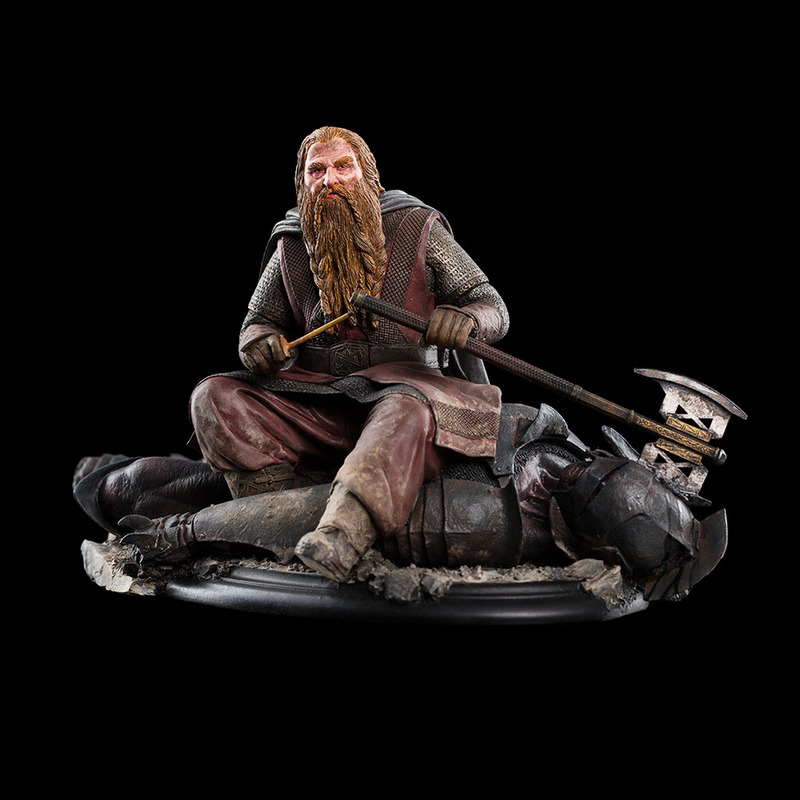 Their mini-statue line is absolutely fantastic, and the next character joining the ranks is Gimli. Fans can add to their collections Gimli after the long battle of Helm’s Deep, letting Legolas know that he killed 43 Uruk-hai. 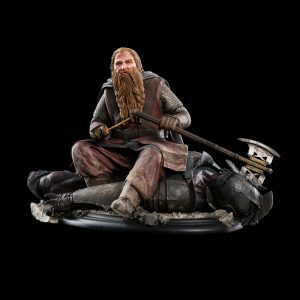 Gimli is currently in-stock and can be yours for $125 (USD). The second item allows both fans who have been there and those who have not a chance to have a bit of Hobbiton in their collection, with the addition of Hobbit Hole #16 on Hill Lane. These beautiful items are amazing in their detail, showing what each Hobbit Hole looks like if you were to visit New Zealand. This piece is also in-stock, and can be added to your collection for $49 (USD).